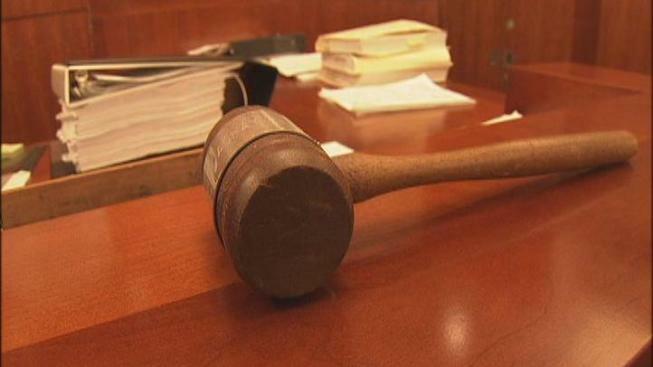 A federal judge has sentenced a Rhode Island man to more than nine years in federal prison for selling crack and illegally possessing guns. The U.S. attorney's office in Rhode Island said 29-year-old Aaron Kwandranc of Woonsocket was sentenced Tuesday to 110 months. He had previously pleaded guilty to one count each of being a felon in possession of firearms and distribution of crack cocaine. Prosecutors say Kwandranc offered and arranged in 2011 to sell three shotguns and a handgun for $1,000 to an individual known to an East Providence police detective. Authorities say the individual also arranged to buy 32 grams of crack from Kwandranc for $1,500. Kwandranc has been in federal custody since his arrest in June.